It’s well into December and you haven’t crossed anything off your holiday shopping list. Don’t worry, we’ve got you covered. We combed through all of the items on offer from REI’s Shop Now, Be Done Sale and found the best gifts. The sale ends on Monday, December 10, so start shopping. This is probably the most practical gift that you’ve never thought of giving. When quads are aching after a day of skiing bumps, the Addaday massage roller will be very welcome. Trust us on this one and buy a handful of these for the skiers and athletes in your life. At 40% off — the Type XT roller is just $17.93 — you will knock a lot of presents off your list and make the recipients very happy. There’s just something appropriate about stuffing a sock on the mantle with, well, a sock. And when it’s a soft and warm merino wool sock from Farm to Feet, it’s also the perfect present on a morning of gift giving. 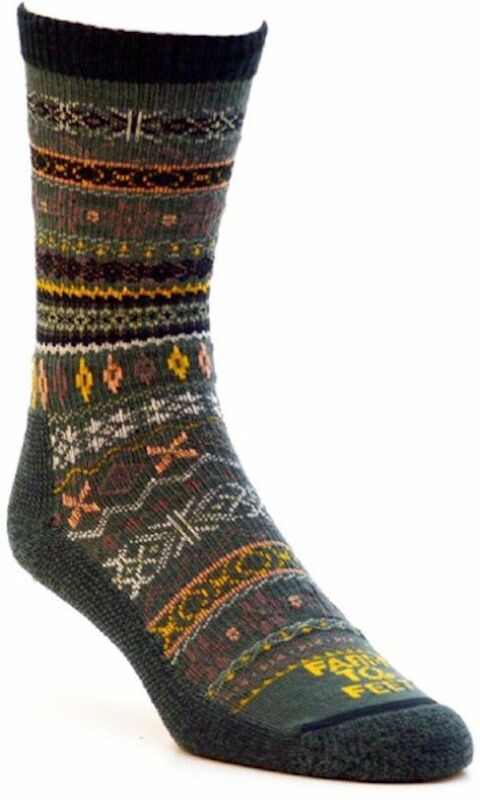 All Farm to Feet socks for men, women, and kids are 30% off. Keeping your hands warm is just about the toughest, and most important, part of your ski attire. Gauntlet gloves have waterproof and breathable Gore-tex shells, and long cuffs to keep the snow out of your wrists. 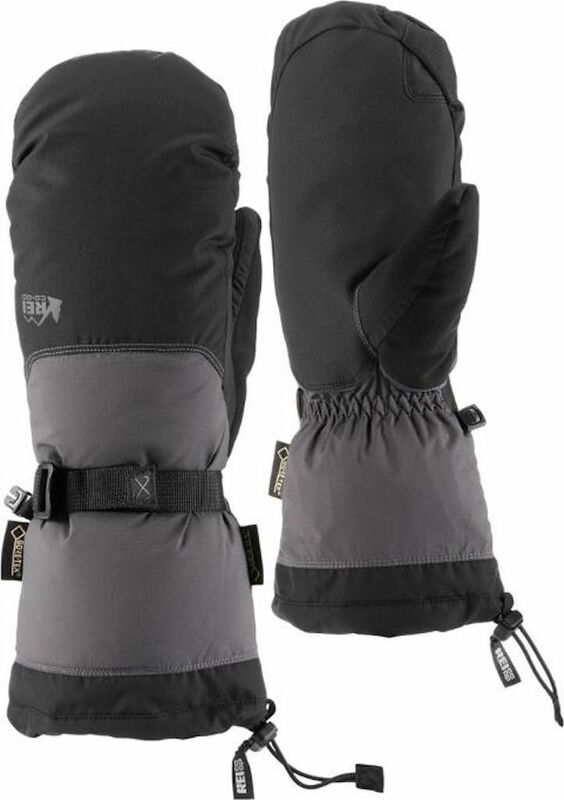 And they’re just $41.89, which is 40% off the already-low REI Outlet price. Do yourself or your giftee a favor with a new pair of gloves or mittens this winter. It’ll be the best investment, or gift, of the season. Super warm, reversible, and you can fit it in your pocket. What more can we say? Thirty percent off, that’s what — at $27.99, down from $40. Some people just love tools — and the more specialized the tool, the better. If they can fold it up and take it with them everywhere, better yet. All Gerber knives, shovels, multi-tools, forks, and even fire-starters are 30% off right now. 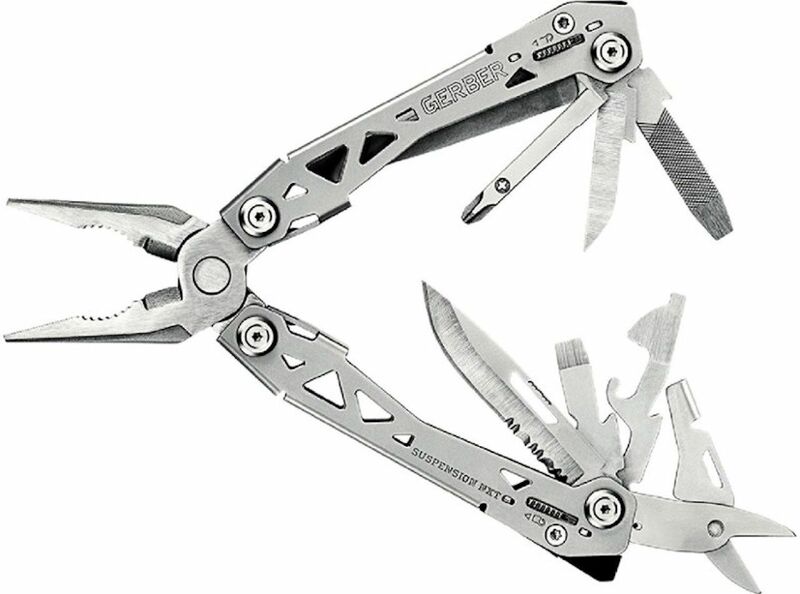 The Suspension NXT Multi-Tool pictured here is just $20.89. 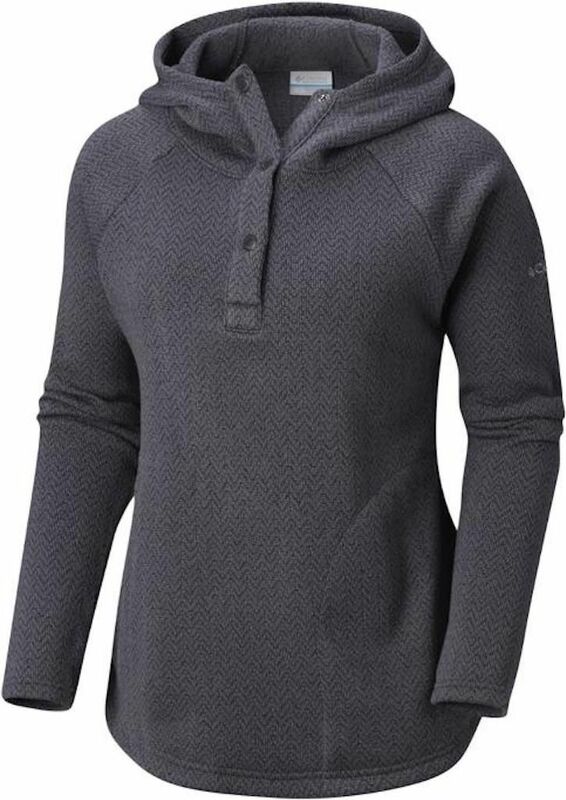 Get your loved ones the layer they need to stay warm out on the hill. 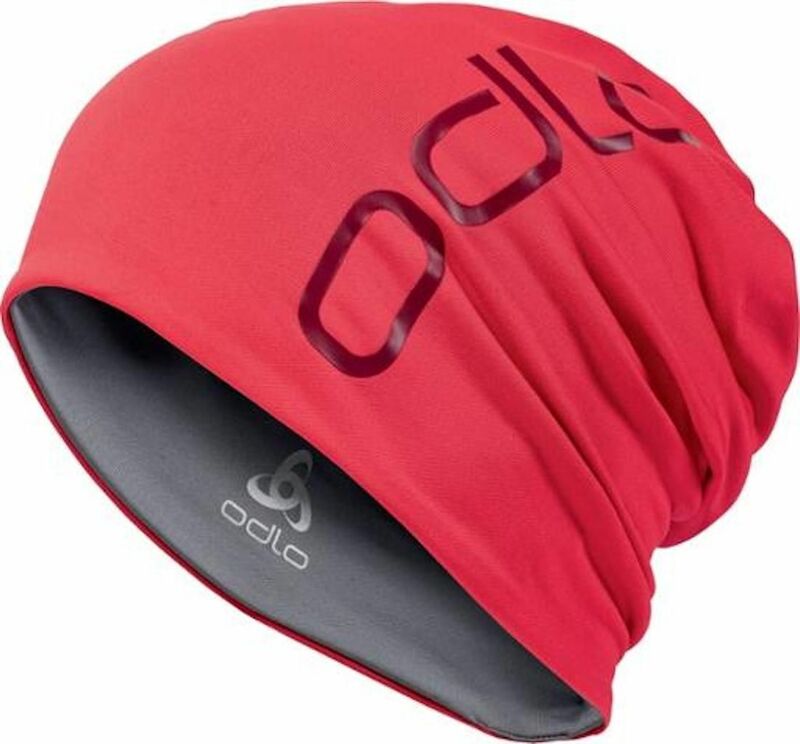 This Odlo Performance top looks like a hip, form-fitting turtleneck. But when the wind is howling, and it’s snowing sideways, it becomes a warm base layer with a protective face mask. You can’t give a more practical gift to the skier or boarder in your life — and right now it’s down 30% from $100 to $79.99. 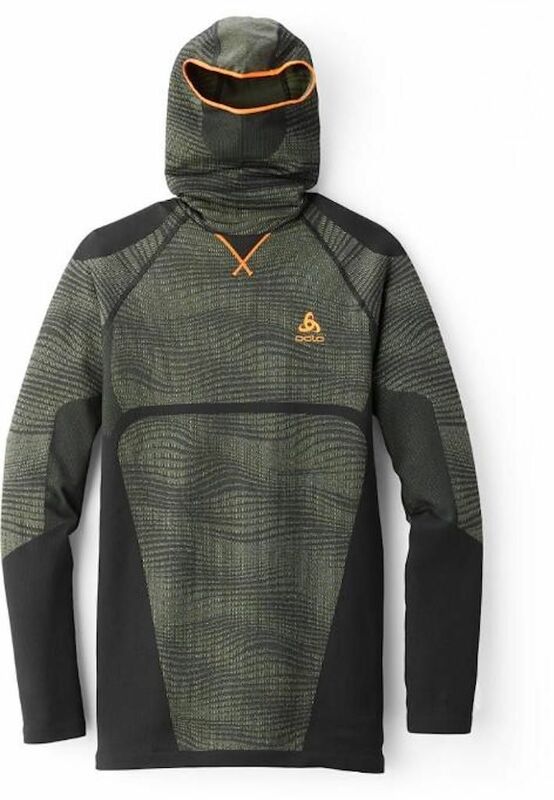 This down hoodie is a steal. 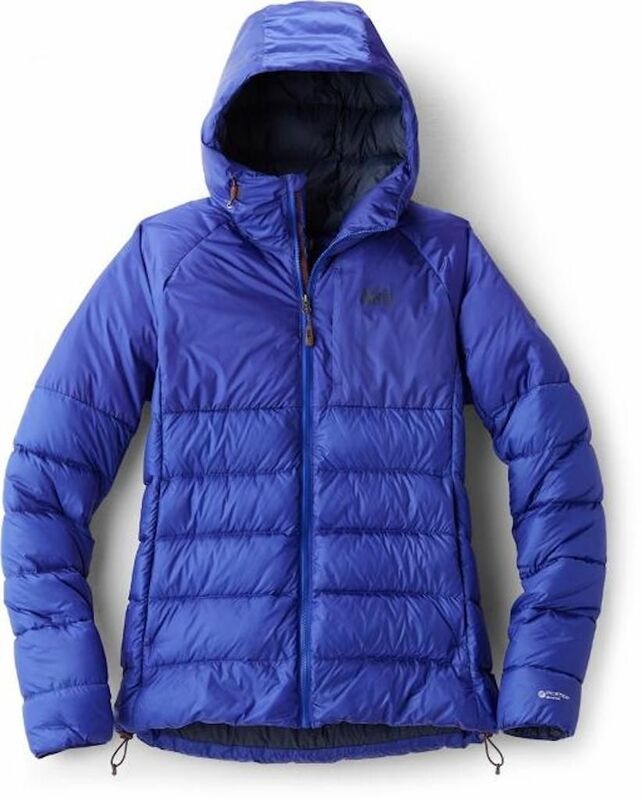 Yes, this ultra warm, lightweight, water-resistant down jacket with a hoodie is 50% off, available for just $93.99. It comes in three colors, and there are men’s and women’s versions. These pullover hoodies are a refreshing change from fleece. They come in perfect tones of garnet red, nocturnal blue, and shark grey. They’re toasty warm, and right now, they’re 25% off at just $44.99. 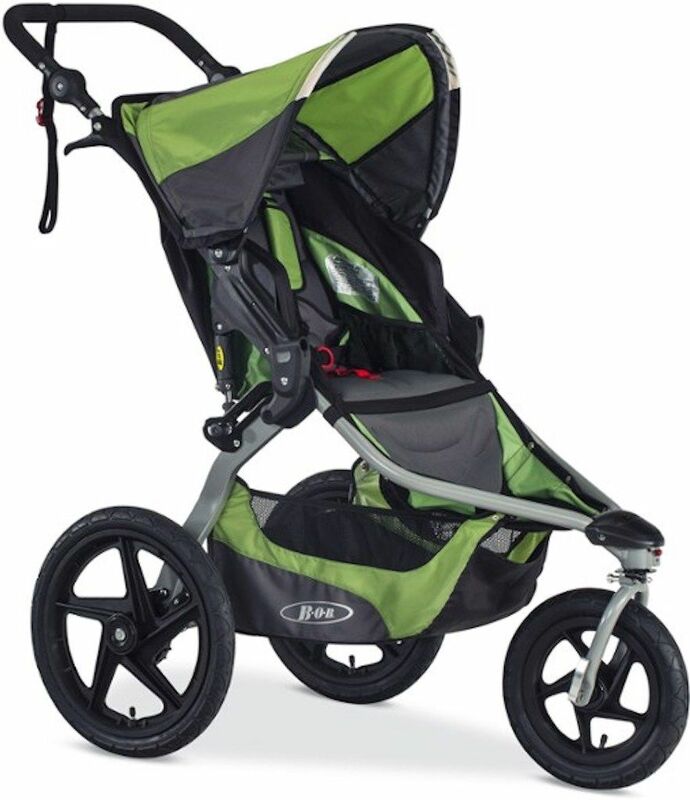 Experienced parents know that the very best way to get back in shape after welcoming a baby into the world is with a solid, high-quality jog stroller. They also know that it’s one of many expenses that will keep adding up. Give the new parents you know a gift they’ll cherish: a BOB Revolution Flex stroller. Regularly priced at $450, it’s now 30% off at $314.99. There’s no better gift for the kid in your life than a bicycle. And Diamondback has been making good looking, high-quality, well-priced kids’ bikes for decades. This holiday season, REI has made them even more attractive — irresistible, in fact — with a 40% discount. 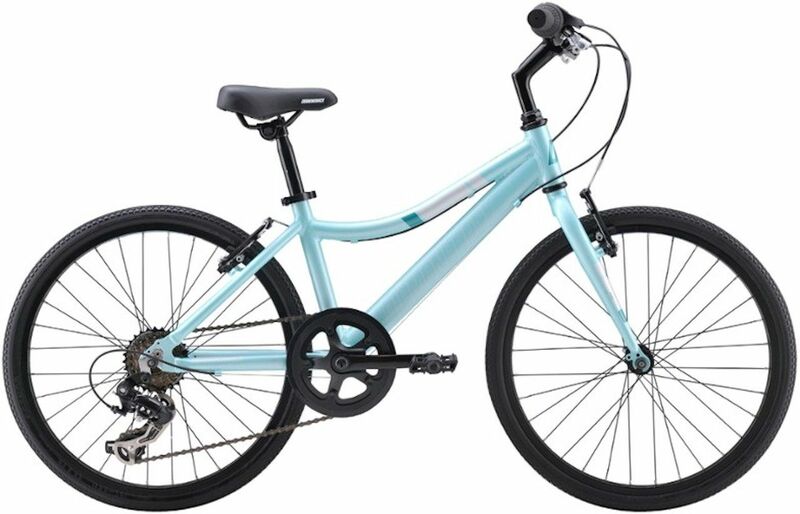 The girls’ Clarity bike is down from $300 to $178.99, and the boys’ Insight is down from $309 to $184.99. If your New Year’s resolution includes getting outside and hiking more, then click through to see the multiple Keen styles on sale for men and women. Keen’s high-quality and ridiculously comfortable hiking footwear — together with good-looking styles for a variety of terrain — have made it one of the best-selling makers of outdoor footwear. And REI has it all for at least 20% off. These Women’s Terradora leather waterproof hikers are $111.89, down from $135.95. Get ready for summer camping, right now. We’ve said it before, and we’ll say it again. The best time to get gear for summer hiking is right now — as it’s when you’ll find the best deals. 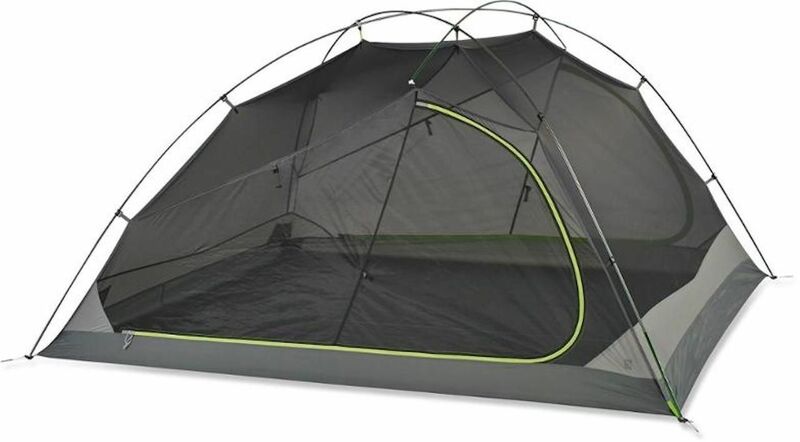 REI is offering this Trailogic TN4 tent for 40% off, down from $379.95 to just $224.99. You’ve got the tent. Now sleep in it. Hurry up and buy these Sea to Summit sleeping bags because quantities are limited and, at clearance pricing, they are going fast. Matador’s “What to pack” team works with top brands whose values we believe in, and we scour the internet to bring you the best deals on gear. When you buy the products we’ve reviewed, we earn a small affiliate commission.